Welcome to your complete guide to graduations at Fort Jackson. This is an exciting time in the life of your soldier and we endeavor to provide you with the most comprehensive graduation information available for Fort Jackson. Graduation schedules and events are published below to aid you in scheduling your attendance at your soldier's graduation. 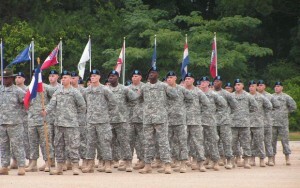 You will find many cost effective options for traveling to Fort Jackson. You will be able to review the complete details on the many hotels available to meet your lodging needs. The greater Fort Jackson area provides many options for dining ranging from fast food to full service restaurants. Be sure to check out the information on the many attractions available for sight seeing. 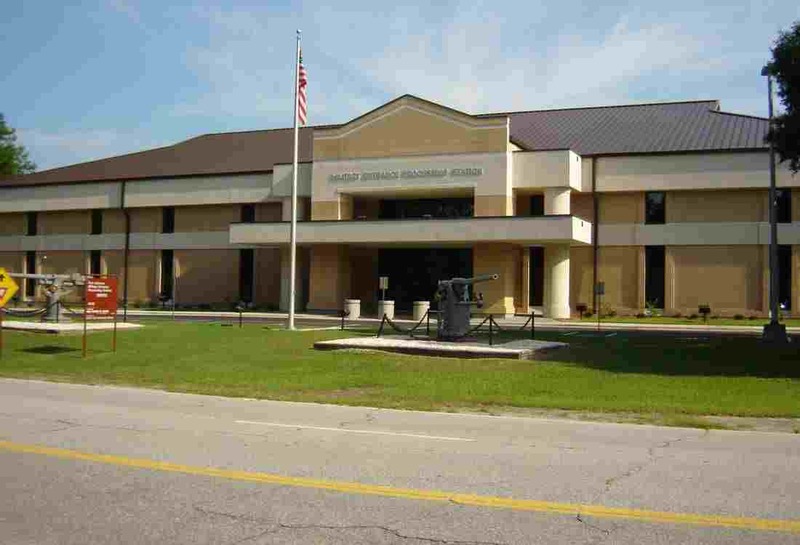 Fort Jackson is located in west central South Carolina to the east of Columbia, South Carolina. Click here for more information on air, bus, and train transportation for Fort Jackson. Due to security measures that are implemented at Fort Jackson you may experience delays getting onto the post. Be sure to allow for extra time to make sure you arrive at the graduation event on time. Drivers of vehicles with a decal must show military identification card. All adult passengers must show a valid driver's license or valid state-issued I.D. card. Please click here for the complete graduation schedule of Fort Jackson.